Introducing our skin disease detection prototype that lets you check your skin health. 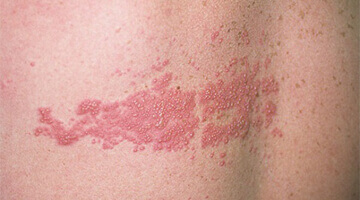 Today, it is said that there are more than 125 million people who suffer from psoriasis, the number of skin cancer cases is growing each year. Key factor in skin conditions treatment is their early detection, since many skin diseases, if not treated, can cause further health complications in the body including spreading the infection from one individual to the other, or even be fatal like melanoma skin cancer. Developing an efficient medical imaging solution for skin disease detection poses quite a few challenges derived mostly from the diversity of visual skin disease characteristics. 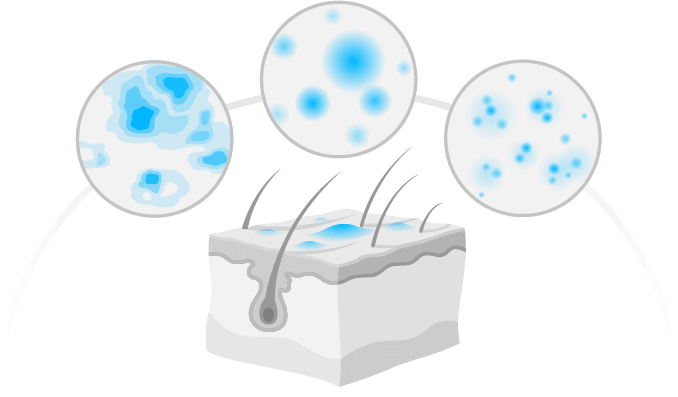 Skin undertone, skin color, even skin texture and coarseness, all that play very important role in skin disease detection, since they all make the same disease show itself differently. 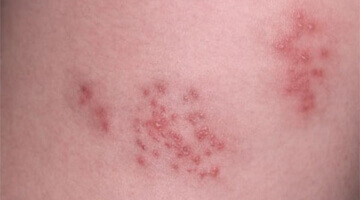 Our skin disease detection solution uses digital image processing techniques for the classification of infected skin. The proper enhancement is the most important, since it affects the precision of the next steps. Image Enhancement is the process of adjusting digital image so that the result is more suitable for further medical image analysis. It is achieved by removing noise, sharpening or brightening the medical images, thus making it easier to identify key features. 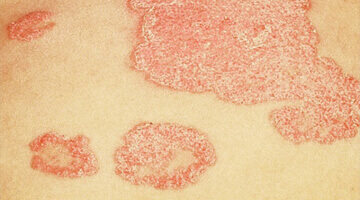 The unique features of the enhanced medical images are extracted using HSV histogram and SURF. 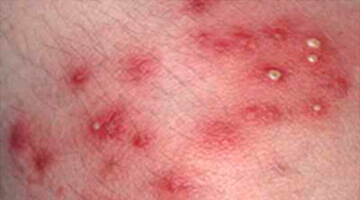 We then classify the images, based on the features, as infected skin and normal skin. This methodology provides good accuracy. For the next version we plan to vary the image processing techniques and classifiers, so as to get even higher results. The data we have gathered may be used in medical science for the development of specific skin disease recognition systems used as a telemedicine tool to detect all the infected areas on the skin, including those that are invisible to human eyes. Our skin disease detection prototype uses machine learning and computer vision techniques to achieve the highest accuracy, and this kind of system improves with the expansion of our database. Even though it’s still a prototype, we think, it’s a step in the right direction of the next-generation telemedicine to help you keep a closer, more informed eye on the health of your skin. Our detection algorithms can be applied to develop a simple, inexpensive software system to identify specific skin disease, even detect and recognize stages of skin cancer. Choose one of the sample images and get the result.